Without Karl Marx, the communist party – found in most countries – itself would not exist in this world. If so, the communist parties should celebrate Karl Marx’s birthday. 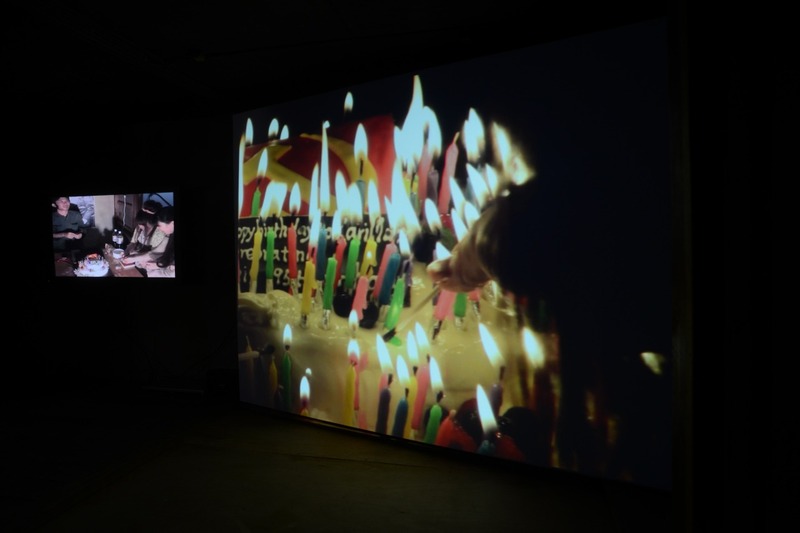 In this project, Niwa proposes to celebrate Karl Marx’s birthday to local offices of the Japanese Communist Party. 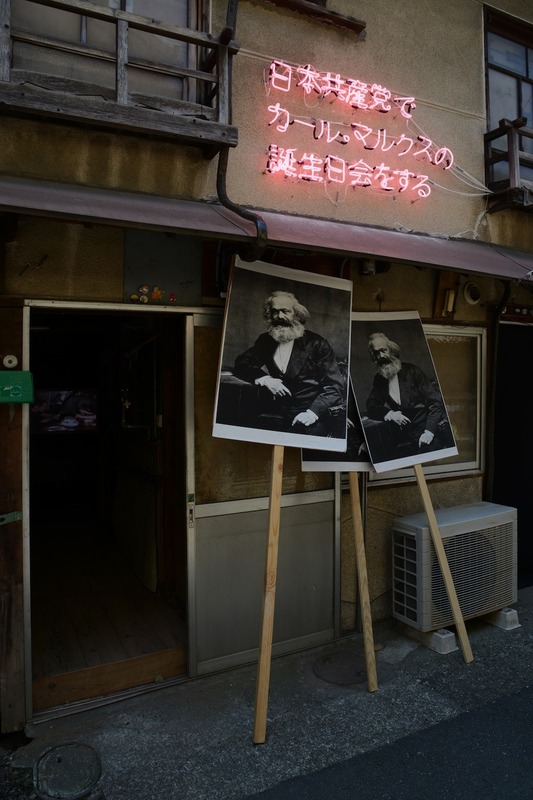 By this proposal, the artist verifies how Karl Marx, who theoretically built the idea of communism, is accepted despite after a century by local cities in Japan. 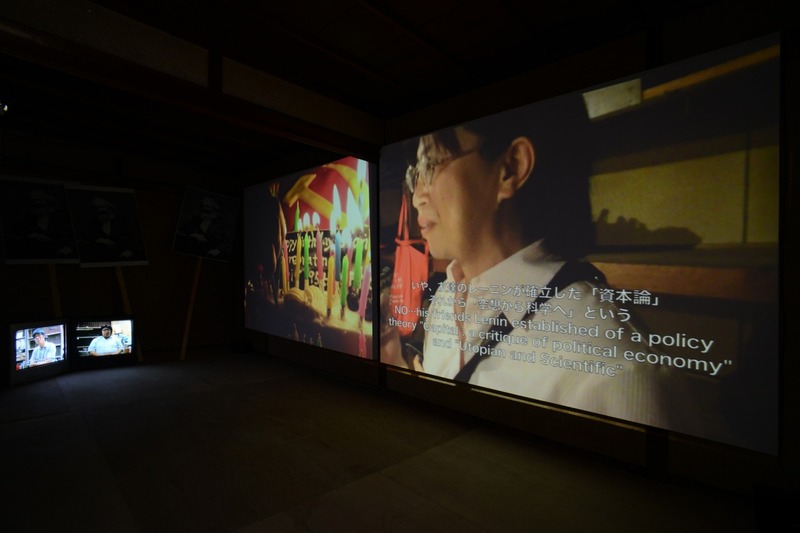 In addition, by questioning the difference between Marxism and the principle that the Japanese Communist Party holds presently – scientific socialism – he tries to reveal how awkward it is to talk about communism in Japan, and at the same time he gives thought to how it is difficult to realize a communist society without any blueprints by having each party member make comments on what communism is about.